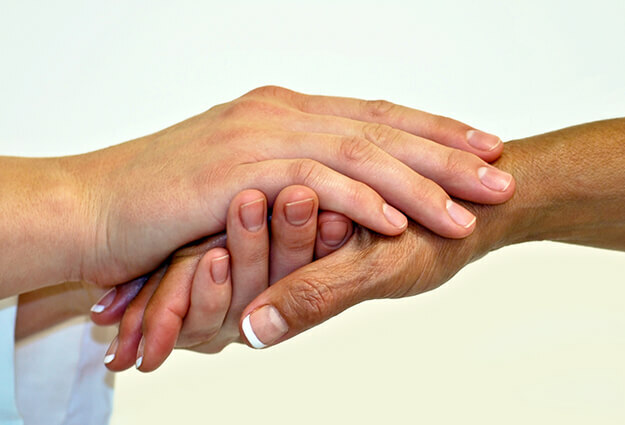 No matter what your families’ needs are when a loved one is lost, North Brevard Funeral Home & Crematory can help. 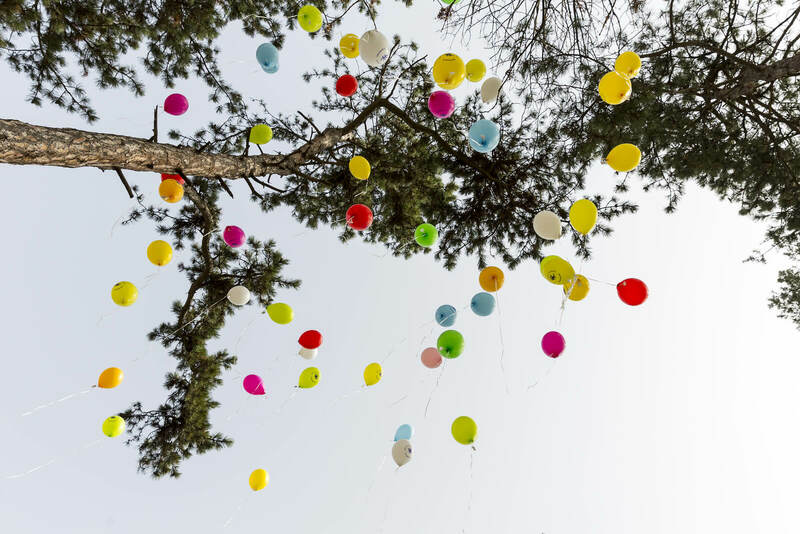 We offer cremation, burial, funerals, celebrations of life, and everything in between. 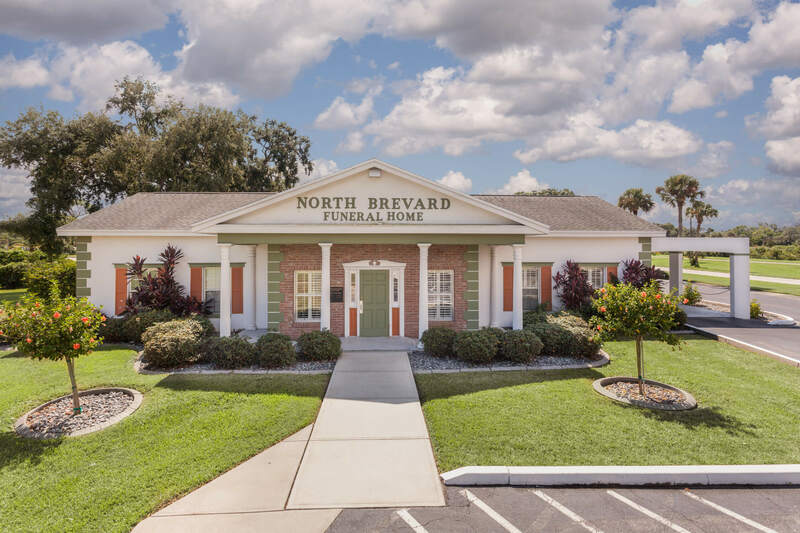 North Brevard Funeral Home is the only funeral home in North Brevard with an on-site crematory. 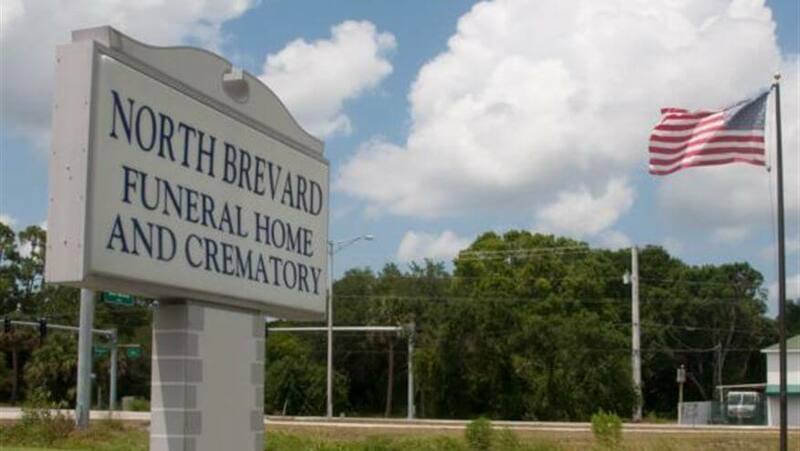 With cremation prices starting at $895 there is no reason to look any further. 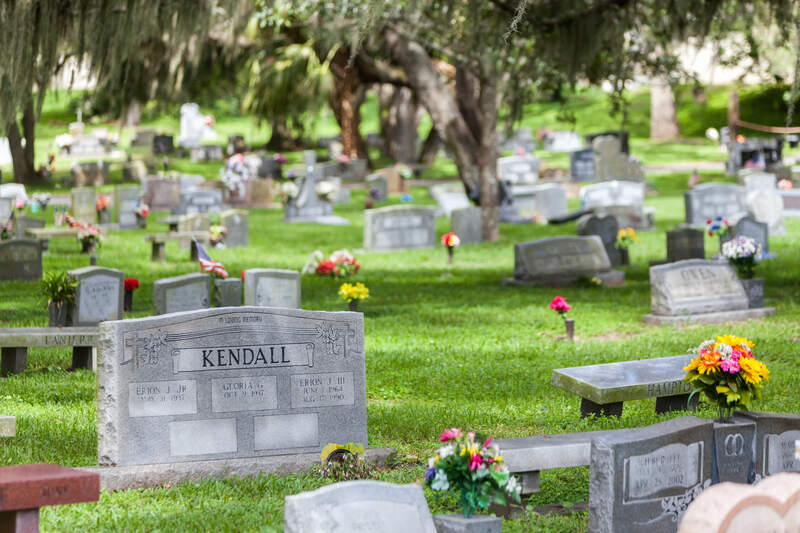 Oaklawn Memorial Gardens has been a staple of Titusville, serving the area’s first families. We offer memorialization from private mausoleums and estates as well as every different type of cremation options from benches to niches. 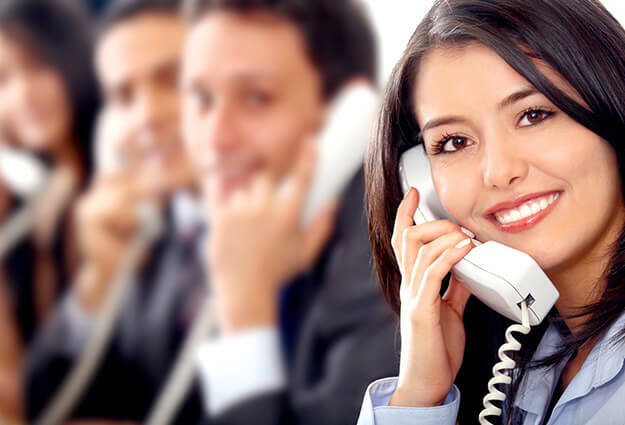 Call us today at 321-269-9222, whether the need is urgent or you simply wish to plan for the future.